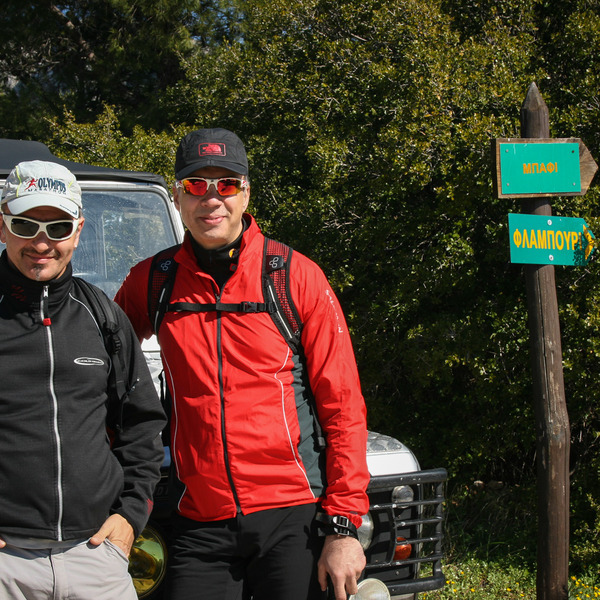 We, as a family of four had a hiking on the Mount Parnitha with Kostas Grigoris and his colleagues last Saturday. We found them most helpful, extremely pleasant and very knowledgeable about the mountain and the surrounding areas.These are the guys who genuinely enjoy what they do and want to share their love of nature and outdoor activities with their visitors. We will use them again when we are next around and would like to recommend them highly. All reviews by L M.
All reviews for L M.